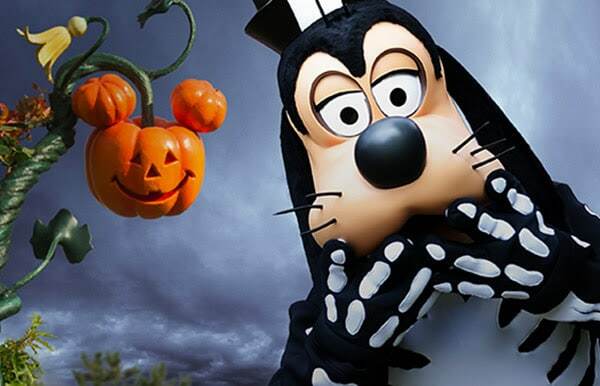 In 2018 Halloween is returning to Disneyland Paris. While we don’t have all details yet, this spooky festival will return to the resort from October 1 to November 4 2018. While we wait for more details to be announced, you can read about all the offerings of Halloween 2017 here. You can read more about the special Halloween menu they offered at the Lucky Nugget Saloon. As far as we know, Mickey’s Halloween parade that we had to miss in 2017 will return in 2018. Watch some of the videos we shot last year.